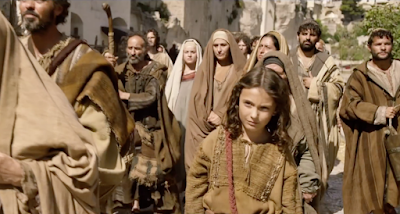 Shot on location in the Sassi district of Matera and in Rome at Cinecittà studios, "The Young Messiah" will be released in American theaters on March 11. 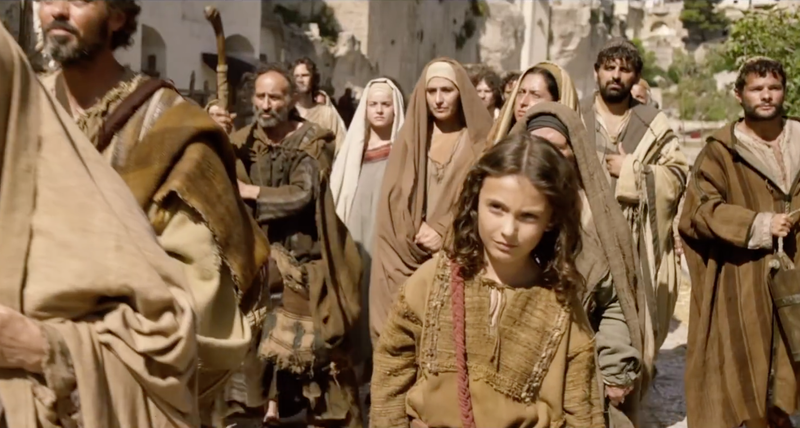 Adapted from Anne Rice's 2005 novel Christ the Lord: Out of Egypt, the film centers on the fictional story of a seven-year-old Jesus Christ, who returns to Nazareth from Egypt, and discovers the truth about his life. The film stars Adam Greaves-Neal, Sara Lazzaro, Sean Bean, David Bradley, Lee Boardman, Jonathan Bailey, and David Burke. Click here to watch a news report in Italian. Click here to read about other biblical epics made in Basilicata.